Gusty winds on your hike? No problem. 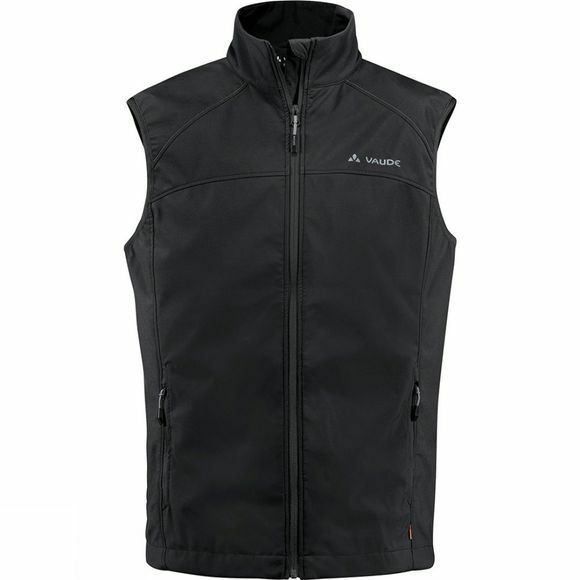 A tried-and-tested classic among windproof summer softshell vests now in an updated, more modern look. Lightweight stretchy and breathable materials ensure comfort on the road and was certified by Bluesign Great as a second layer under a rain jacket thanks to the narrow cut–or as wind protection over a fleece pullover–a practical addition to any outdoor wardrobe. This product is manufactured with Eco Finish and is eco-friendly, water repellent and fluorocarbon-free (PFC-free).